Helping you manage your business properly To manage your business profitably ... you need the right financial data, advice and services. 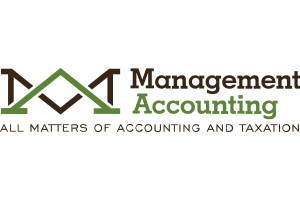 We can provide you with the accounting, bookkeeping, tax, business consultation, payroll and other business services you need most. Count on us to listen, give you top priority and respond promptly with services specifically suited to your company. 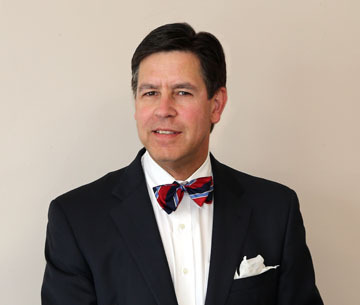 Camden National Bank is a full-service community bank that’s been supporting Maine’s people and businesses since 1875. 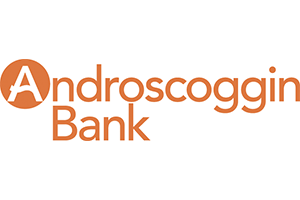 With advanced online and mobile banking solutions, a statewide network of 63 branches and 85 ATMs, and rewards for everyday banking, we offer smart solutions to fit your needs wherever you are. Whether you need a commercial loan or financing for a small business, we have the financial strength and expertise to help. 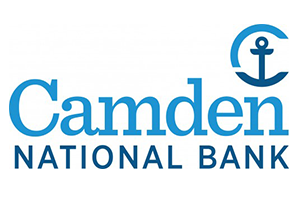 www.CamdenNational.com; 800-860-8821. Enjoy personalized payroll processing services that are prompt, knowledgeable, and courteous. Our goal is to make payroll and HR tasks easier so that owners and managers have more time to manage their business. 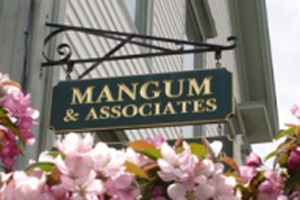 Founded in 1989, Payroll Management is one of the largest independent payroll companies serving small and midsize businesses in Northern New England. 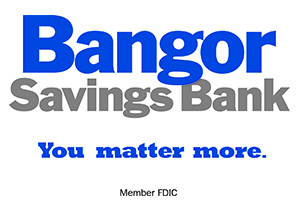 A trusted, full-service Maine bank for over 140 years. We exist to love and value people by leading a Movement of Change in our Industry, corporate cultures, and communities. We specialize in affordable home financing solutions, which require little or no down payment for qualified buyers including VA, FHA, FHA Rehab, USDA, VHDA, Conventional, Jumbo, and Reverse mortgages. 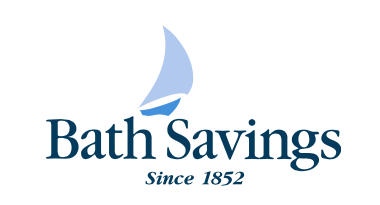 Founded in 1887, Bar Harbor Bank & Trust is a community bank with 15 branches from Lubec to Topsham, Maine. 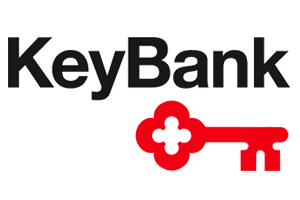 We offer a full-range of financial services products for families, businesses, non-profit organizations. 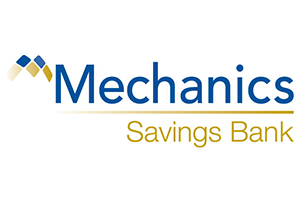 We have easy-to-understand deposit and loan products, so whether you need some extra cash or a safe place to keep what you have, we can help. 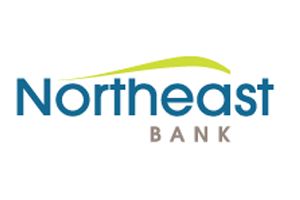 Northeast Bank is a community bank serving Western, Central, and Southern Maine. 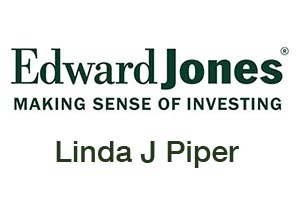 Since 1872, we have been serving our local markets with innovative financial products. We are also committed to supporting the communities in which we live and work through our charitable donations and employee volunteerism. 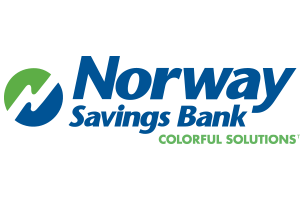 Northeast Bank has been helping Mainers purchase a home, get their business off the ground, or save for retirement for over 140 years. Free checking. No fine print. Leclerc Group provides comprehensive payroll, ACH/EFT, bookkeeping, billing, and tax services to small businesses, government agencies, and nonprofit organizations. 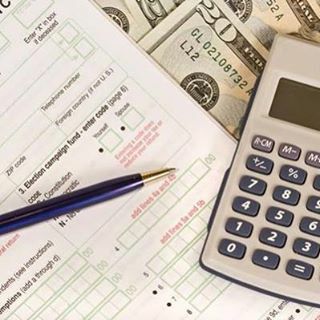 We specialize in electronic medical billing, direct deposit, ACH/EFT, and other paperless services. 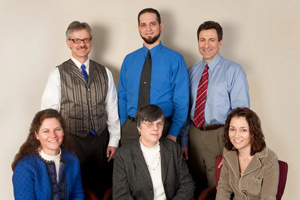 Leclerc Group is licensed as a payroll processor by the State of Maine and the Office of Consumer Credit Regulation. 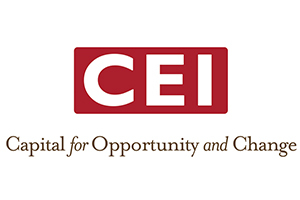 Helping to make financial lives better, through the power of every connection. 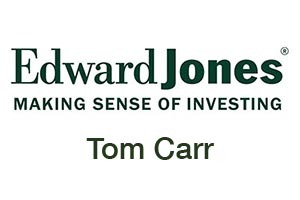 Charting a Course for a Sound Financial Future! 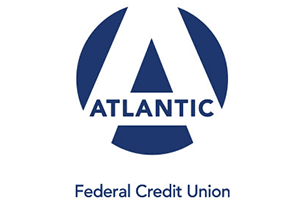 Atlantic Federal Credit Union has been serving members since 1941. 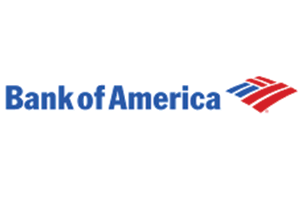 Surcharge-free ATM; Shared Branching; Free Checking – Ask for Kasasa; Mortgages; Auto Loans; Retirement and Insurance Advisors on-site; Business Lending and Deposit Accounts. 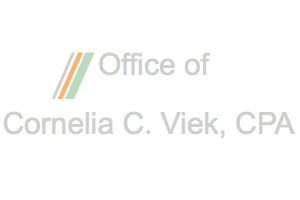 Office of Cornelia C. Viek, CPA is a full-service accounting firm serving clients throughout the Brunswick, ME area, dedicated to providing our clients with professional, personalized services and guidance in a wide range of financial and business needs. Assisting you with the numbers so you can focus on your business! Service include: CFO for hire, QuickBooks set up and consultation, Tax planning and preparation and business consultations. I work with individuals, small businesses and non-profit organizations. You should expect and will receive prompt and accurate services. 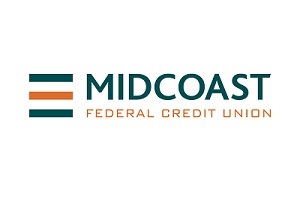 Midcoast Federal Credit Union is a full service, not-for-profit financial cooperative, owned by its members. 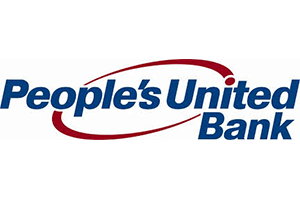 The Credit Union serves the communities of Sagadahoc, Lincoln and Knox Counties along with residents and businesses located in the towns of Brunswick, Harpswell and Freeport. Let us show you what Know-How can do!